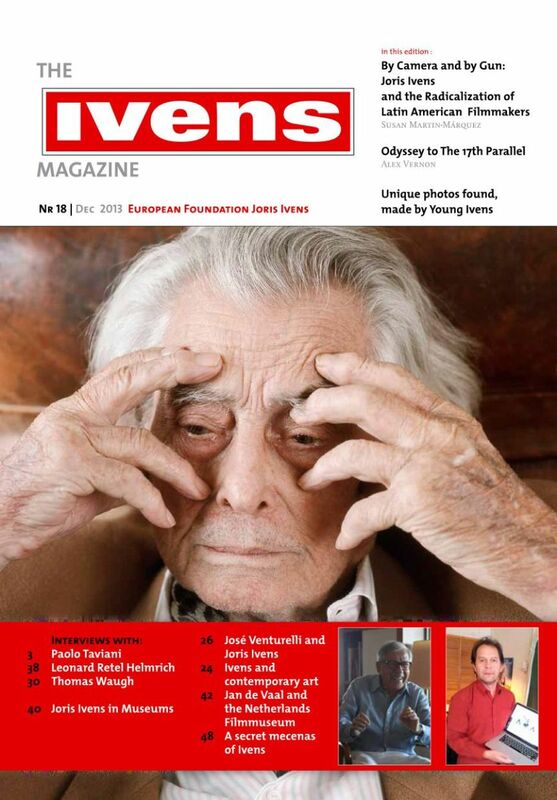 The new IVENS magazine is out now. Including articles with and about Paoli Taviani, Leonard Retel Helmrich, new revealing and the discovery of new photos made by Ivens as a child. You can download the magazine here.